These days I've been eating a lot healthier and I usually eat white bread but thanks to the polish bakery I have been able to try some healthier alternatives since I am trying to cut white bread out of my diet. 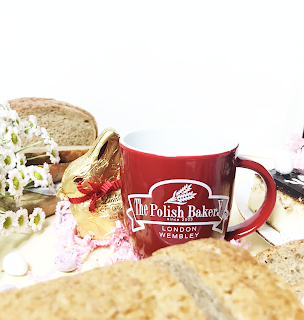 *The Polish Bakery was founded in 2003 and they are the oldest Polish bakery in the UK. They are a traditional company that attaches great importance to the quality of their bread. Just like they care about family, they take care of their bread. 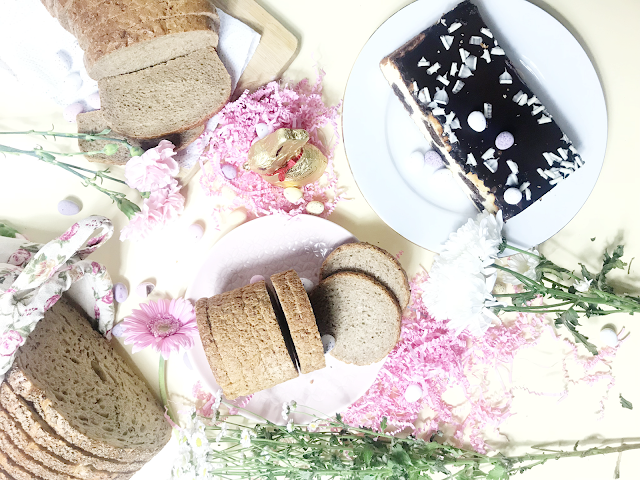 Thanks to the best quality products and the highest standard of production they are able to deliver, every day, the best tasting traditional Polish sourdough bread into British hands. The breads I got a chance to try are The Polish Bakery Rye Bread, The Polish Bakery Dark Rye Bread and the Rye Grain Bread I believe. I usually dislike the taste of other types of bread apart from white but I loved these especially the multigrain bread. It is lovely with soup and for making sandwiches. Trying the breads is the first time I have tried bread with soughdough and also the rye bread contains 100% rye flour and is yeast free. Despite this fact they tasted different to what I am use to but I loved the taste. 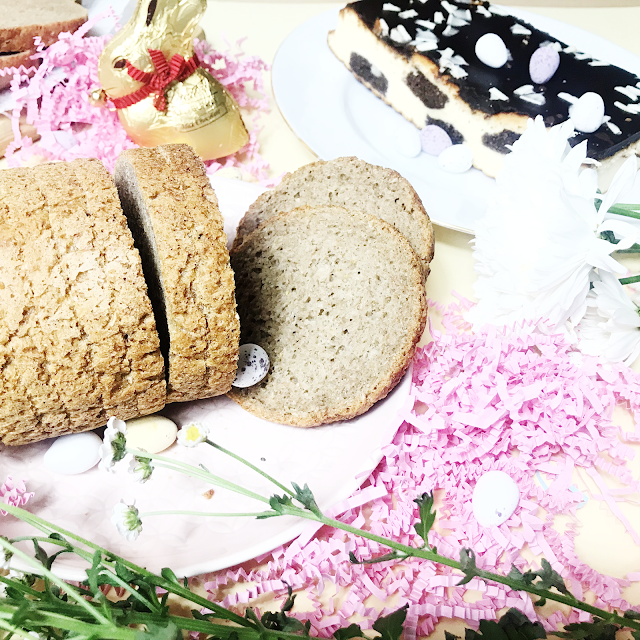 I am so happy to have stumbled upon this bakery because now I have found a healthier alternative to white bread that taste yummy. Also I got a chance to try their Chess Cheesecake and that didn't last long in my home it taste amazing. What I liked about it which was surprising is that it taste like its a cheesecake with a bit of cake in it as well and its just not your typical cheesecake. 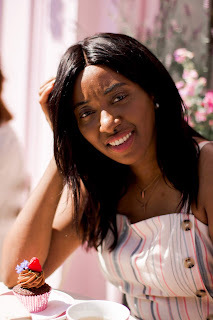 I also loved that it wasn't extremely sweet but it had a lovely taste this will definitely be repurchased along with a few more of the cakes and sweet treats from the bakery over the Easter. The polish bakery products can be found in some of the the biggest UK retailers such as Asda, Tesco and Morrisons and with their wide range of Easter Offers your bound to find some lovely selection of breads and cakes to have on your table as you enjoy Easter Lunch/ Dinner with the family. 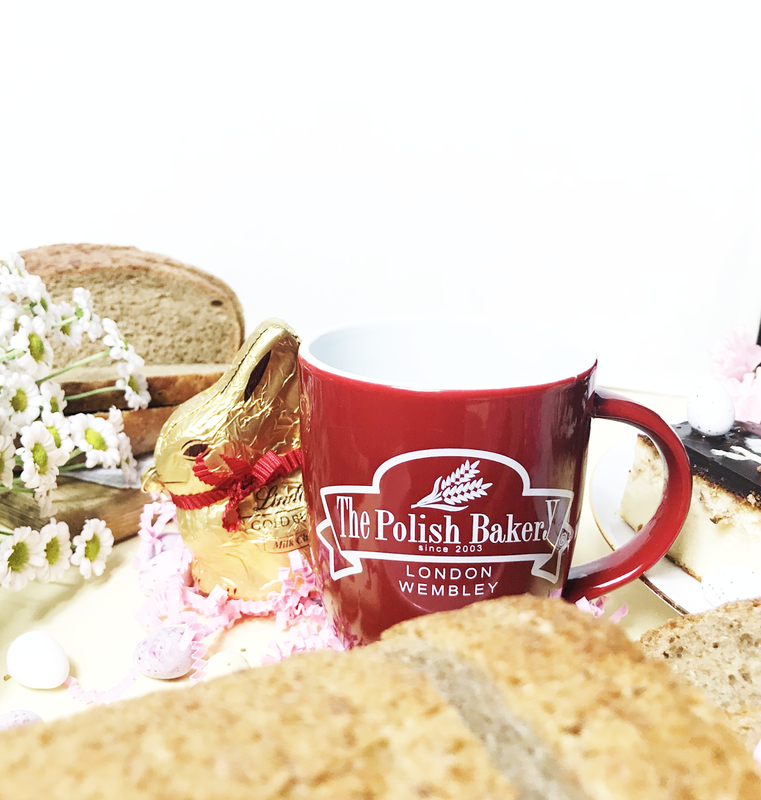 Have you tried anything from the polish bakery? Wishing you and your loved ones a Happy Easter Holiday! This looks amazing! I have never been to a Polish bakery. Didn't realize what I was missing out on!! 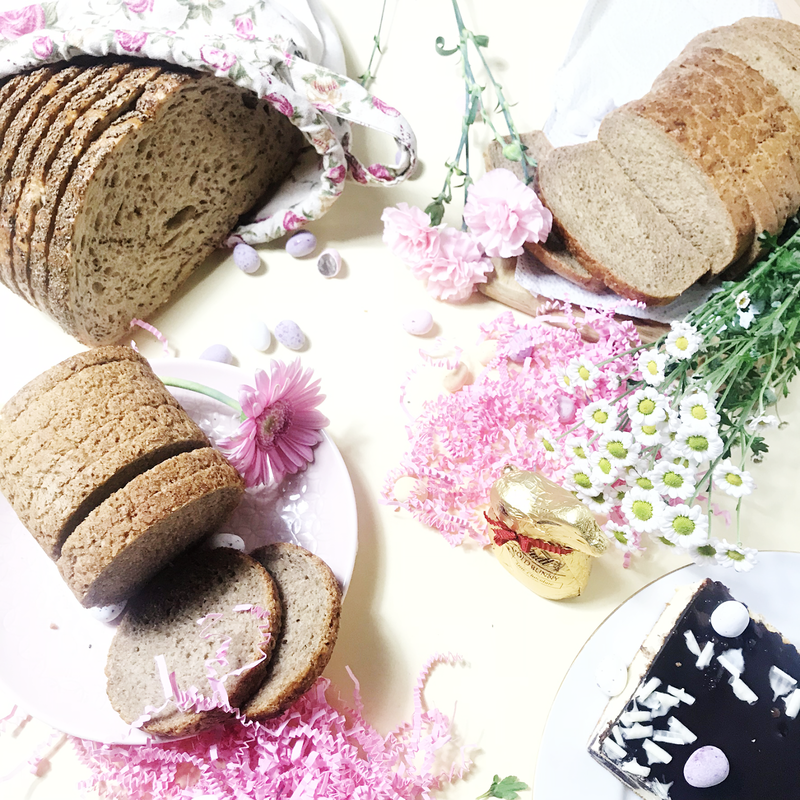 I've never had anything from a polish bakery, but I love rye bread! The photos are stunning and do it justice, I'd actually love to try some. A Polish bakery looks delightful. The bread looks really soft and delicious. Your photography here is stunning too. My colleague at work is Polish and everything I have tried from her kitchen is just so good. A polish bakery sounds like the place I need to visit now, the dark rye bread looks so delicious.